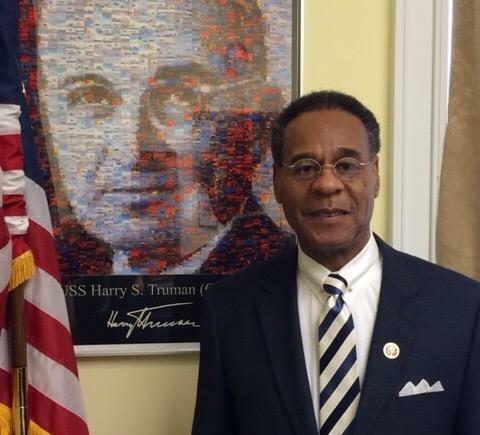 As chief executive of the state, Nixon has filled lots and lots of vacancies – everything from an opening for Howard County surveyor to slots on the Missouri Supreme Court. This time, the pressure is on: Some want Nixon to select an African-American for the job, which would bring the state to a weighty milestone 194 years in the making. And others feel Nixon, a Democrat, should take the unlikely step of appointing a Republican to the post. With a fateful grand jury decision expected any day, Gov. 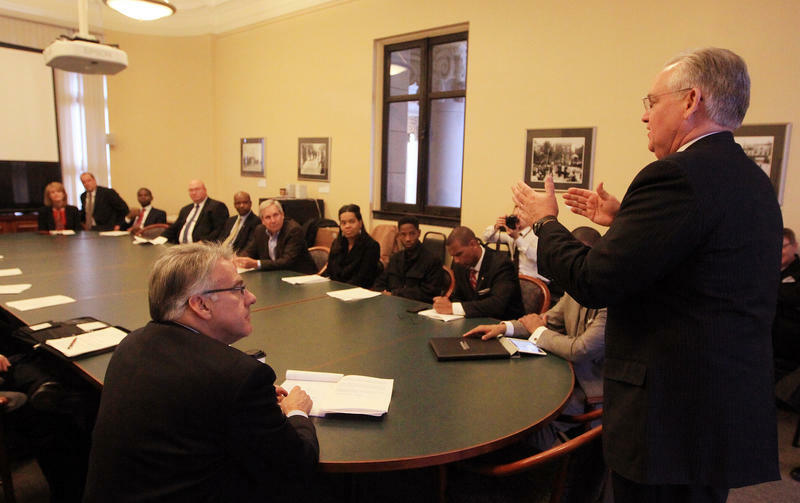 Jay Nixon swore in 16 people to serve on the so-called Ferguson Commission. Police forcibly dispersed dozens of protestors in Ferguson early Wednesday morning after hours of confrontation and the smashing of a window at the Beauty Town shop. 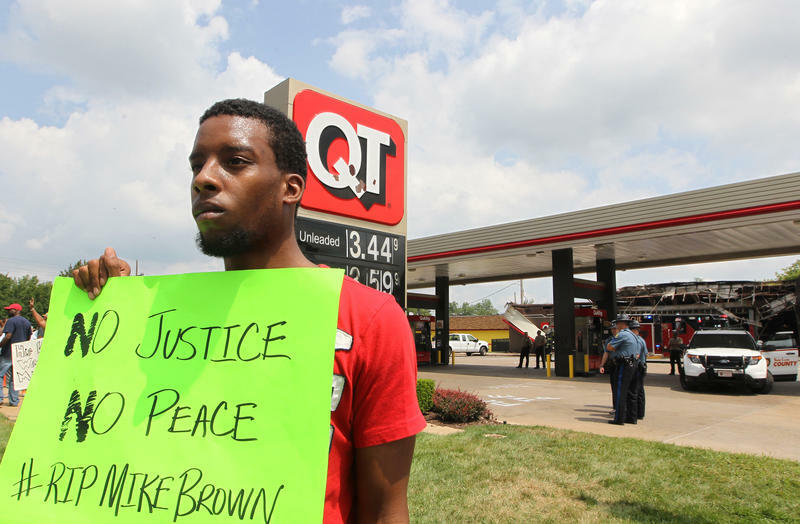 Tensions had been running high since Tuesday morning when a memorial for Michael Brown burned down close to where he was killed. 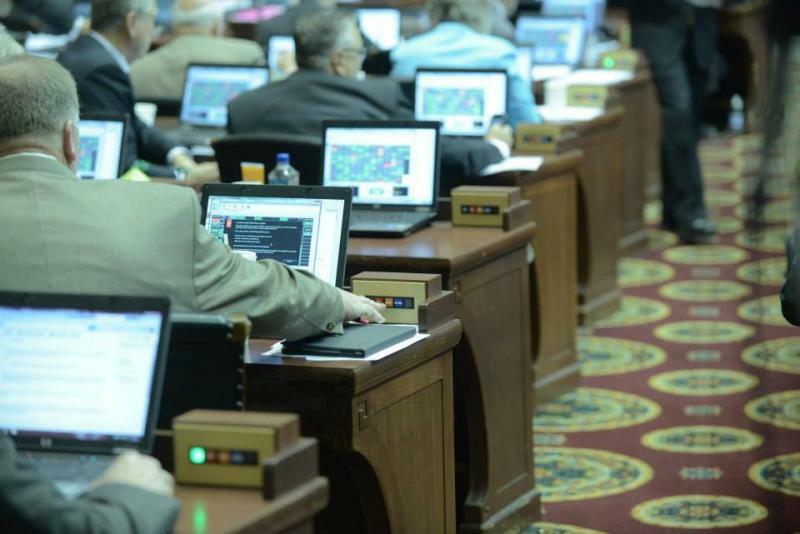 From looking at the raw numbers, Republican legislators might consider the Missouri General Assembly’s recent veto session a smashing success. After all, the Republican-controlled body overrode 10 of Gov. 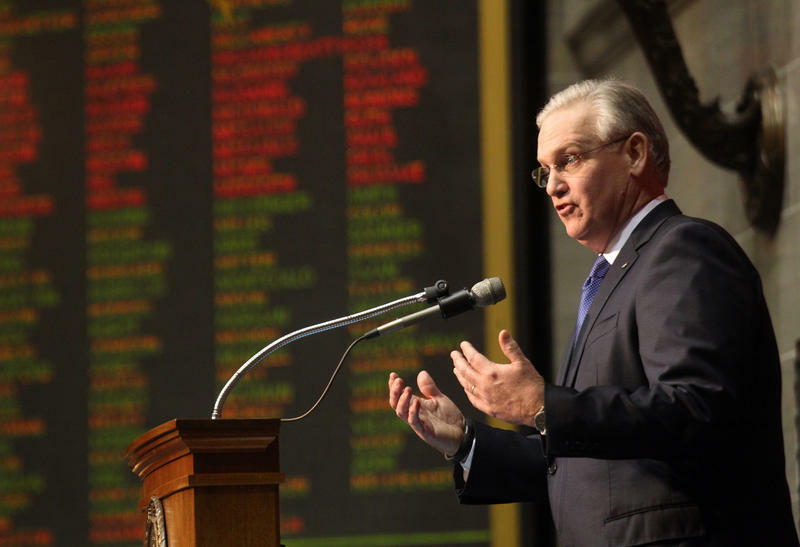 Jay Nixon’s vetoes – and even more of his line-item vetoes. Nixon even faced a blistering condemnation from a Democratic senator over his response to Ferguson. Updated Tuesday with audio from the "St. Louis on the Air" veto session preview. The Missouri General Assembly’s veto session, which begins Wednesday, generally shuffles into the background during an election year. While legislators could have very busy day (or two), the unrest in Ferguson has sucked up most of the state’s political oxygen this year. The Missouri Senate had seven new members after the smoke cleared from the 2006 election cycle. Only two served for the maximum time allowed under term limits – Senate Minority Leader Jolie Justus, D-Kansas City, and state Sen. Brad Lager, R-Savannah. The two lawmakers are at the opposite ends of the political spectrum. Justus entered the General Assembly as a combative fighter who fought tooth-and-nail against the Republican majority. Lager, who was arguably more conservative than his Republican counterparts, seemed on a course for higher office.